VIVA Bahrain, a telecommunication provider in Bahrain, has announced the completion of 5G readiness in key locations across Bahrain. VIVA, the company said, is now the first operator in the Kingdom to enable adoption of 5G service and is planning further roll-outs of 5G across the country. VIVA said the newly upgraded network will ultimately enable customers to enjoy super-fast internet and smart technologies driven by the Internet of Things including virtual reality, ultimate real-time gaming, 3D 8K video, as well as providing a platform for artificial intelligence and connected cars. 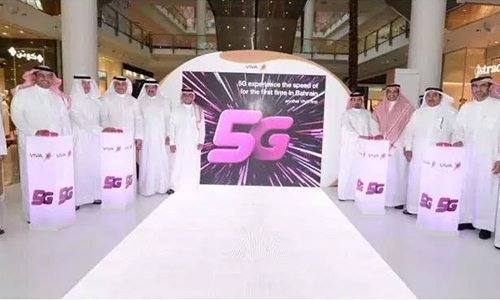 VIVA Bahrain was the first operator in Bahrain to commercially pilot 5G back in June with a major showcase in City Centre Mall in the presence of Minister of Telecommunications and Transportation, the head of the TRA, and other key executives.